This is one of those easy, make it, again and again, best popcorn recipes. 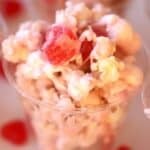 It’s a great sweet popcorn recipes, and the perfect popcorn recipe to make marshmallow popcorn balls. 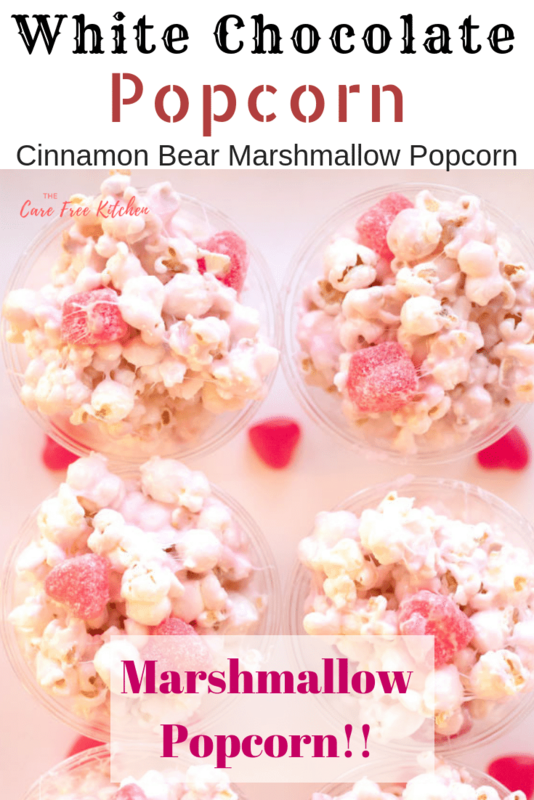 It’s made with white chocolate, cinnamon bears (or cinnamon hearts), and marshmallow covered popcorn. This is also a great popcorn balls recipe. As you can see by some of the pictures, I chose not to do popcorn balls but rather put the popcorn in little 8 ounce clear cups. It makes eating the marshmallow popcorn balls a little easier and much less messy. 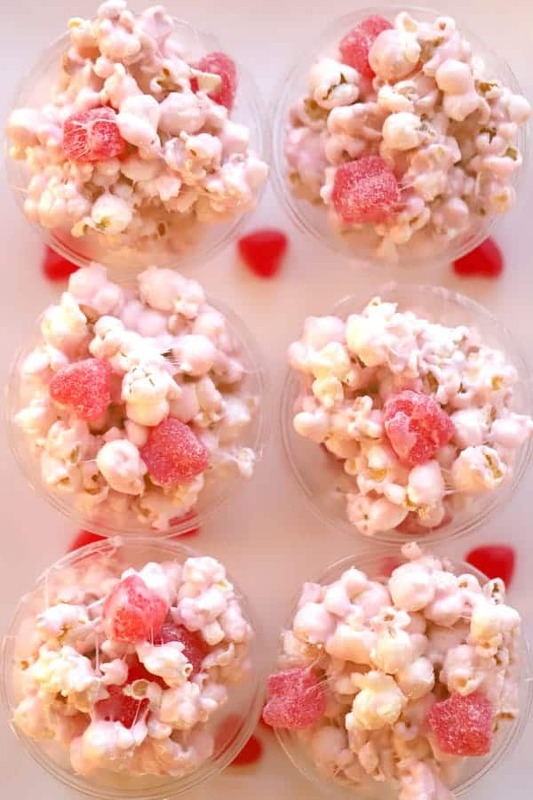 This is one of the best white chocolate popcorn recipes. 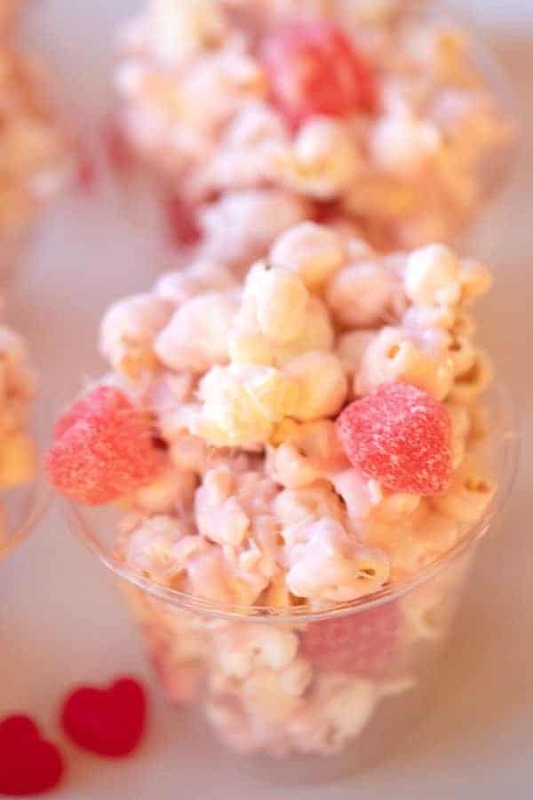 You can make this easy popcorn ball recipe with or without cinnamon gummy bears. This is the perfect marshmallow popcorn recipe to adapt for each season. I colored the popcorn pink but you can color it whatever color you’d like and then add your favorite seasonal gummy or cinnamon chewy candy. 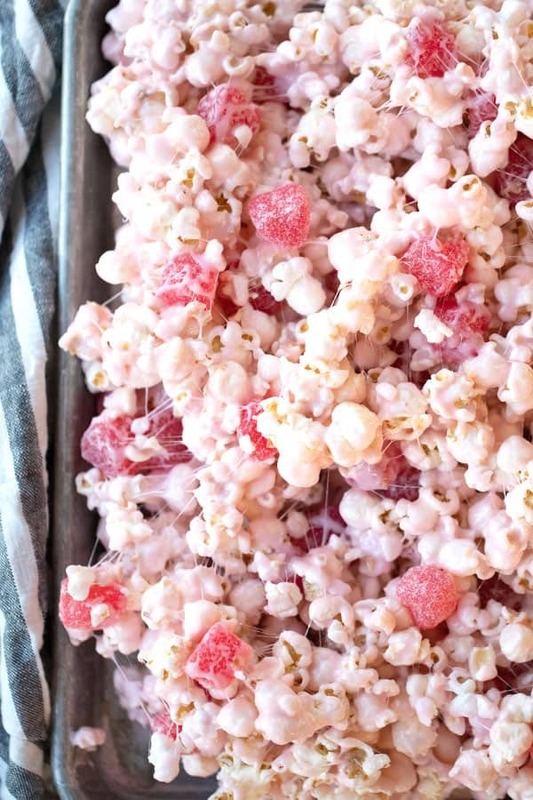 It can easily be adapted to any candy popcorn recipe. 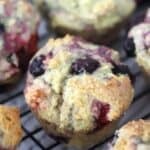 This can also be used as a fun Valentines treats idea for kids. I made this a valentines treat by adding cinnamon gummy hearts. This would be perfect to take into a classroom for a valentines party too. 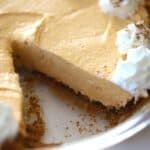 It’s a nut-free treat and can be made dairy free too. I mean, how cute is that cinnamon bear popcorn!?! This is a great marshmallow and white chocolate popcorn base. You can adapt this popcorn recipe to any season. 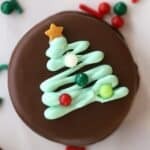 Just use your favorite seasonal gummy candy or cinnamon bear and color the marshmallow mixture any color you want. You can make this a day before you need it. 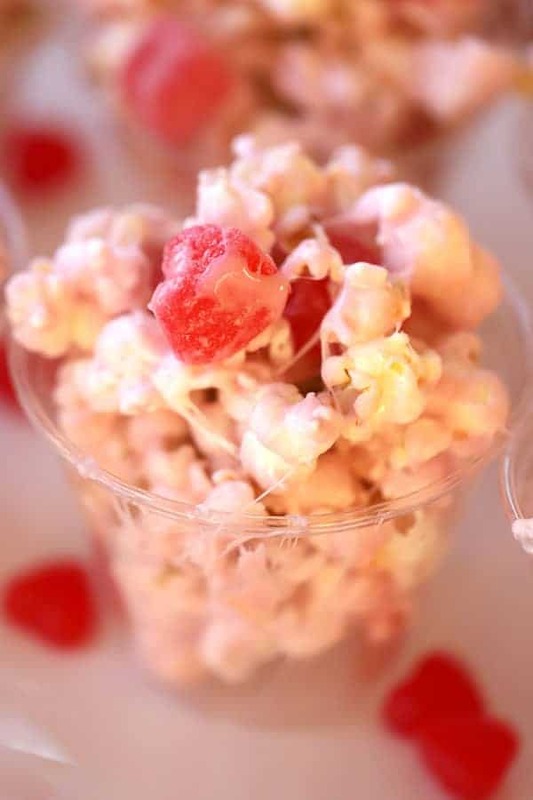 This is a great popcorn balls recipe. You can make it into individual popcorn balls, wrap in saran wrap or you can put it in a plastic, clear, 8-ounce cup for less mess and easier cleanup. When adding the popcorn, always start with only half of the called for amount of popcorn and then slowly add in more popcorn as you want. It’s best to have at least some of the popcorn fully covered in the marshmallow mixture. Store the leftovers in a plastic ziplock bag to save for a later date. This is one of those easy, make it, again and again, best popcorn recipes. 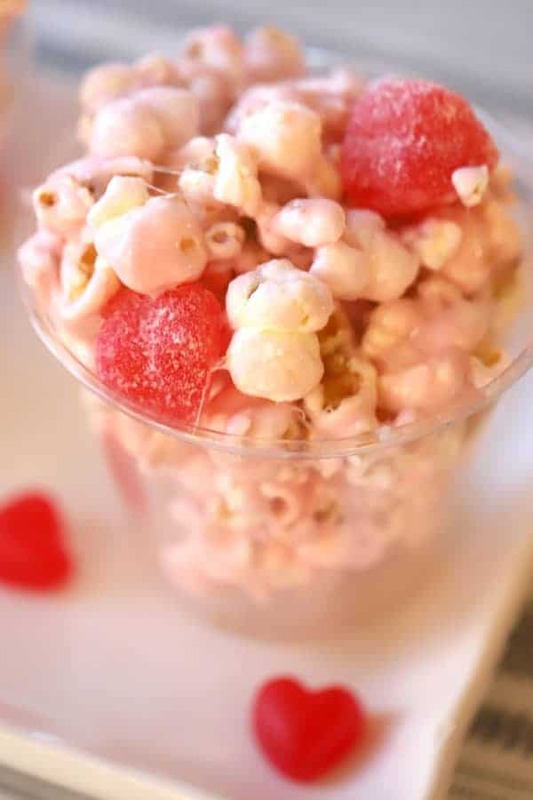 It's a great sweet popcorn recipes, and the perfect popcorn recipe to make marshmallow popcorn balls. It's made with white chocolate, cinnamon bears (or cinnamon hearts), and marshmallow covered popcorn. Air pop the popcorn into 2 large bowls. 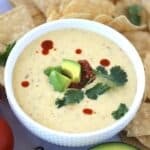 I popped about 1 cup of unpopped kernels for this recipe and had a little left over. (I was going for a very gooey popcorn) Add half the bag of marshmallows to the popcorn and toss until mixed. 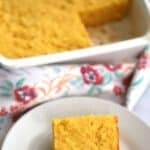 Grease a large baking sheet with butter. In a large saucepan, melt the butter, add the sugar, and Karo Syrup. 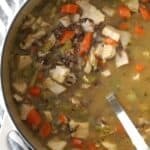 Bring to a rapid boil while stirring, and boil for 1 minute. 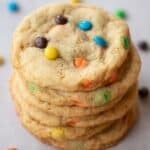 Add the Marshmallows, white chocolate chips, and food coloring, Bring to a rapid boil again. Take the marshmallow mixture off the heat. Pour half the marshmallow/white chocolate mixture over the popcorn in one of the bowls. Use a large mixing spoon to cover the popcorn in marshmallow mixture. Add popcorn, a couple of cups at a time, until your popcorn is covered in marshmallow mixture to your liking. Add the cinnamon bears and mix again. Spread the popcorn mixture on the greased cookie sheet. Let the popcorn cool and then shape into popcorn balls or put into small clear cups to make it easier to eat. Enjoy!